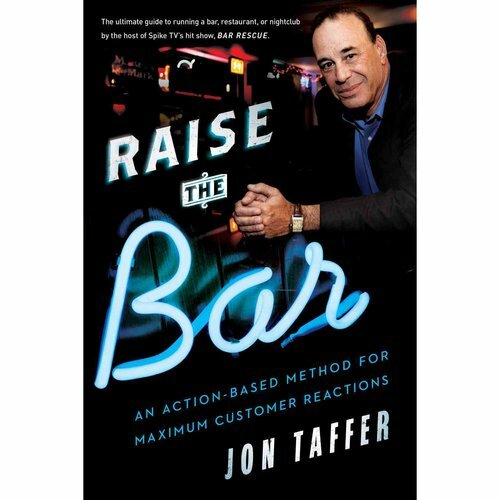 The new book Raise the Bar; an Action-based Method for Maximum Customer Reactions is by Jon Taffer, who prevents many businesses from eroding into dust with his skill set. On Spike TV’s “Bar Rescue”, he shares his wealth with bar owners who desperately need one last chance to succeed. With theories based on the notion that you can always control your customer’s reaction and make them really buzz about your business, many owners way beyond the restaurant realm will want to crack this for some excellent pointers. There’s nothing more exciting than finding the book that pushes your business above the rest.